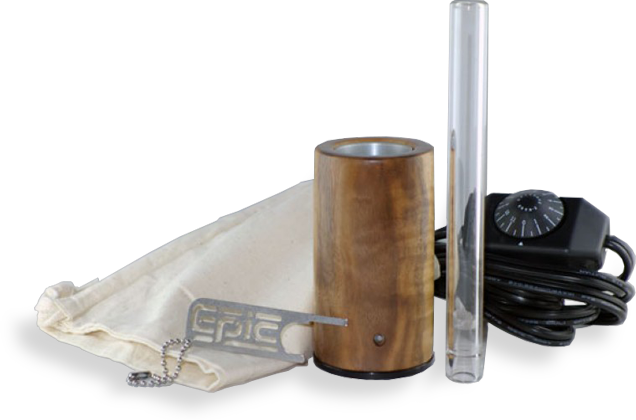 The E-nano is the world’s most efficient and easiest to use American made vaporizer. Don’t let the E-Nano’s tiny size fool you, simply load just .025-.05 grams of your favorite herb into the glass stem and you’ll be amazed at the milky clouds this little wonder can produce. The E-nano is the world’s most efficient and easiest to use American made vaporizer. Don’t let the E-Nano’s tiny size fool you, our patent-pending heating engine is a beast! 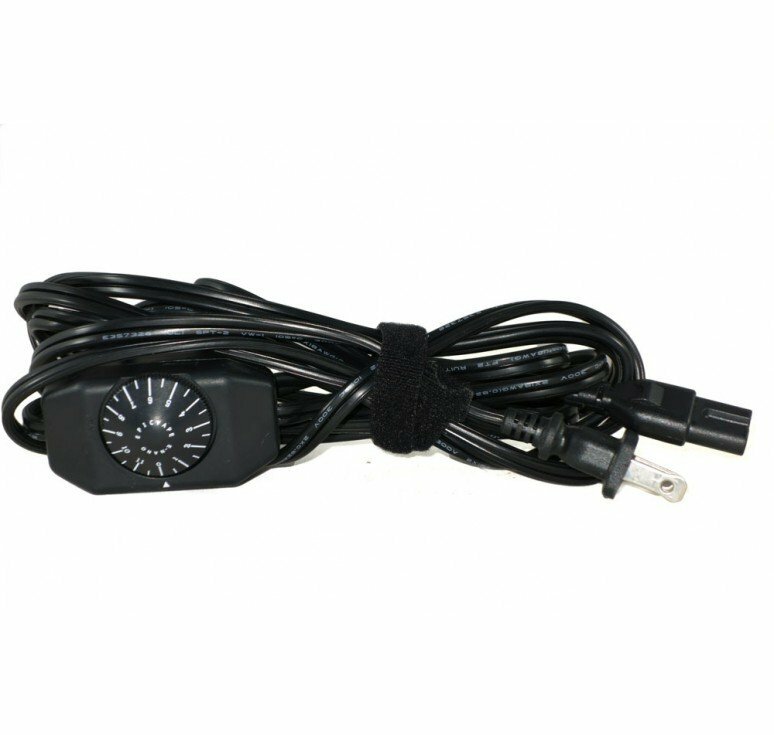 Simply load just .025-.05 grams of your favorite herb into the glass stem and you’ll be amazed at the milky clouds this little wonder can produce. 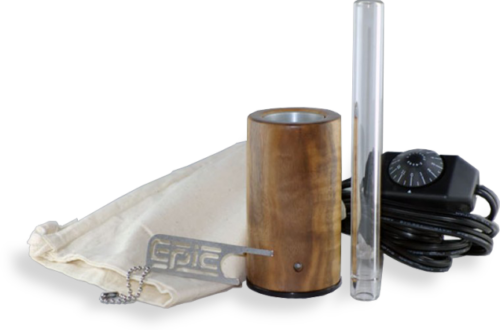 Nothing beats our E-Nano Standard Wood Vaporizer Kit especially on price! Check out all the E-Nano accessories!